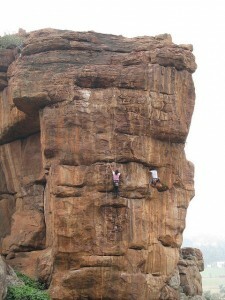 Located in the Bagalkot district of North Karnataka in India, Badami was formerly called Vatapi. Badami Chalukyas had this place as its capital between 540 AD and 757 AD. This place is quite popular for its cave temples that are cut out of sandstone rocks which surrounds the Agastya Lake. Three among the four cave temples are dedicated to deities of Hinduism and one temple is dedicated to Jainism. A flight of stairs within connects these cave temples to each other. The first temple is dedicated to Nataraja, the second and third cave temples to Lord Vishnu and the fourth temple to Lord Mahavira the founder of Jainism. The Government of India has declared Badami as one of the heritage cities in India. Agastya Theertha, a serene lake is a must-see spot in Badami. 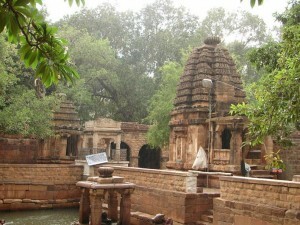 The Bhootnath Temple which faces the Agastya Lake was built in the 5th Century AD. This temple houses two other temples and several shrines. The styles of architecture that are mesmerizing and timeless continue to draw people from all over the world.The Badami Fort with its ancient sculptures and carvings is a favorite spot for trekkers. The route to the top is steep but extremely beautiful. The Badami Archaeological Museum is also worth seeing. July to September is considered to be the best time to visit this place. 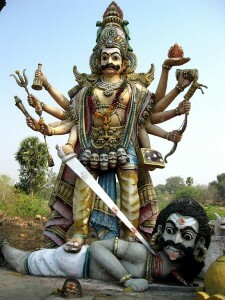 Read more about Badami here.